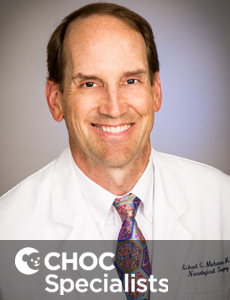 Dr. Michael Muhonen is a board certified neurosurgeon at CHOC Children's and serves as medical director of the CHOC Children's Neuroscience Institute. 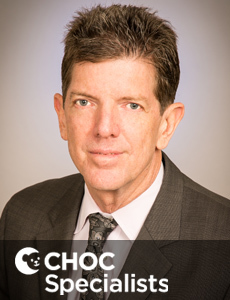 Dr. William Loudon is a board-certified pediatric neurosurgeon and is chair of neurosurgical affairs at CHOC Children's. 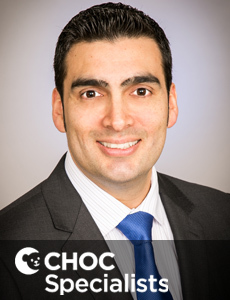 Dr. Joffre Olaya specializes in neurosurgery. He sees kids and teens at CHOC Children's Hospital in Orange and CHOC Children's at Mission Hospital. 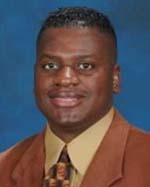 Tony Adkins is a physician's assistant who specializes in neurosurgery. 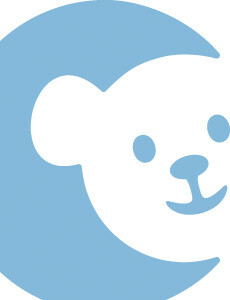 He provides care for kids for requiring neurological surgery in Orange County. 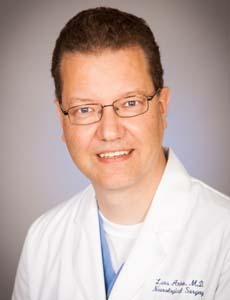 Dr. Lars Anker is a board certified physician specializing in neurosurgery. He sees kids and teens at CHOC Children's Hospital in Orange. Dr. Kamran Urgun specializes in treating children with neurological disorders. Dr. Urgun has privileges at CHOC Children's in Orange County. Dr. Frank Hsu is a board certified physician specializing in neurosurgery. He sees kids and teens at CHOC Children's Hospital in Orange. Dr. Li-Mei Lin is a board certified physician specializing in neurosurgery. She sees kids and teens at CHOC Children's Hospital in Orange. Dr. Daniel Yanni specializes in neurosurgery. He sees kids and teens at CHOC Children's Hospital in Orange. Dr. Alexander Taghva specializes in neurosurgery. He sees kids and teens at CHOC Children's at Mission Hospital. Dr. Sumeet Vadera specializes in neurosurgery and sees kids and teens at CHOC Children's Hospital in Orange. Dr. Sylvain Palmer is a board certified physician specializing in neurosurgery. He sees kids and teens at CHOC Children's at Mission Hospital. 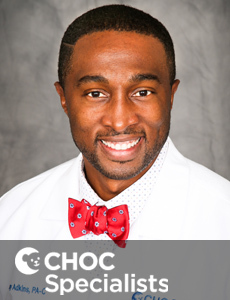 Dr. Chiedozie Nwagwu is a board certified physician specializing in neurosurgery. He sees kids and teens at CHOC Children's at Mission Hospital. Dr. Keun-Young Kim specializes in neurosurgery and sees kids and teens at CHOC Children's at Mission Hospital. 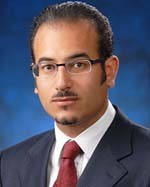 Dr. Farzad Massoudi is a board certified physician specializing in neurosurgery. He sees patients at CHOC Children's Hospital in Orange.